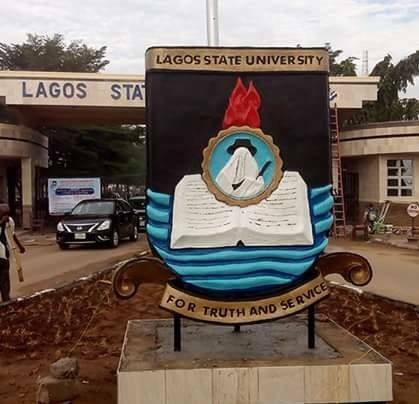 Lagos State University (#LASU) is calling on graduates of the institution to collect their certificates. The procedure for collection of LASU certificates below is for graduate of LASU full-time and part-time programmes, as well as LASU graduates from Osun State College of Education (OSCOED), Ilesa, Study Centre. 2. Student’s Final Clearance Issued by Osun State College of Education, Ilesha.